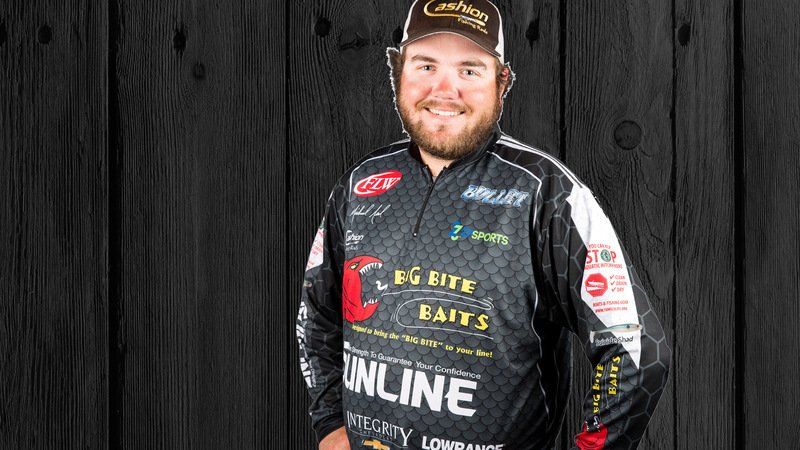 One of the youngest anglers on the Tour, Neal has been fishing events with FLW since 2008, when he began his career as a co-angler on the Tour and a boater in the other circuits. 2012 marked his first year to switch to the front of the boat in Tour level competition. A resident of Tennessee, Neal loves to fish the surrounding lakes managed by the Tennessee Valley Authority.